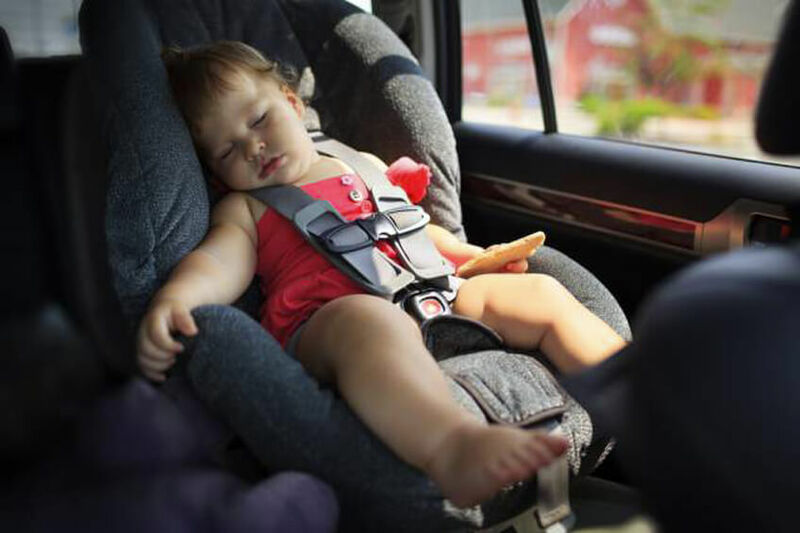 A 7-month-old baby died in a devastating accident yesterday after being left in a car by mistake for several hours on the hottest day of the year. Her father was driving her to creche when he stopped off at work, and got ‘distracted’, reported the BBC news. When her father discovered her he could get no response so he called for help and a local family doctor raced to the scene in the village of Dundrum, Co. Tipperary. A file on the incident will be prepared for the Tipperary County Coroner. However, it is thought the death is being treated as a tragic accident. Mr Kennedy, a county councillor from Cashel, said the family are “well-known” and heavily involved in the community.